We have provided best plus affordable web&software development services to numerous large as well as medium entrepreneurs. A strong business begins with a strong IT foundation. ADPT’s comprehensive Managed IT solutions include. Looking for a better and cheaper computer and Notebook? Tired of your old computer breaking down all the time? Having trouble with viruses and spyware? 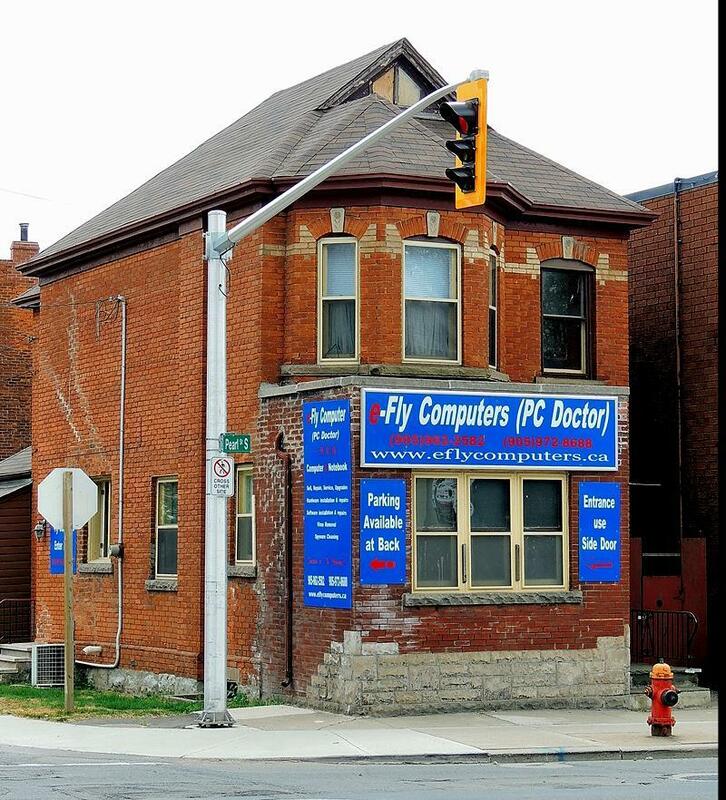 At E-Fly Computers, we sell computer hardware to ensure that your PC runs to your satisfaction, we replace hardware and repair software. We can clean all the viruses that are hiding in your computer. In addition, we design IT infrastructure for your business. We will help you to build your IT network sysyem, establish VPN. We can develop software for your specific requirements as well.